Put your tech in Kid Mode. 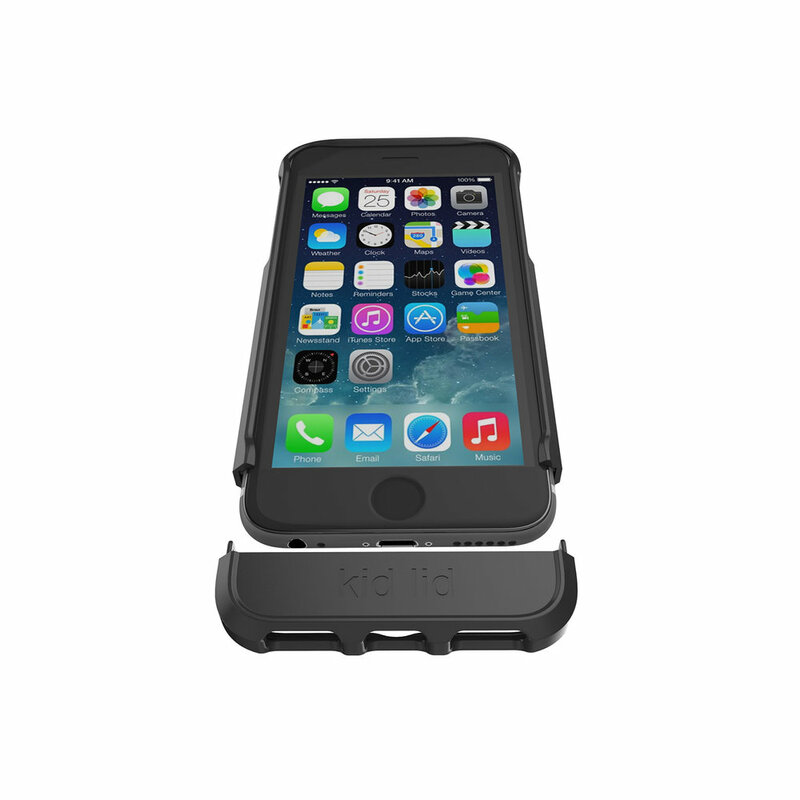 Kid Lid's innovative technology allows each and every one of our products to adapt everyday technology into Kid Mode. Our mobile phone cases have a reversible base that keeps children from switching apps while in use. Kid Lid laptop keyboard covers prevent key damage while providing a secure and stable surface that protects your laptop from everyday spills and impact when used by your tyke. Kid Lid® products make the interaction between our tykes and our technology better—and safer. 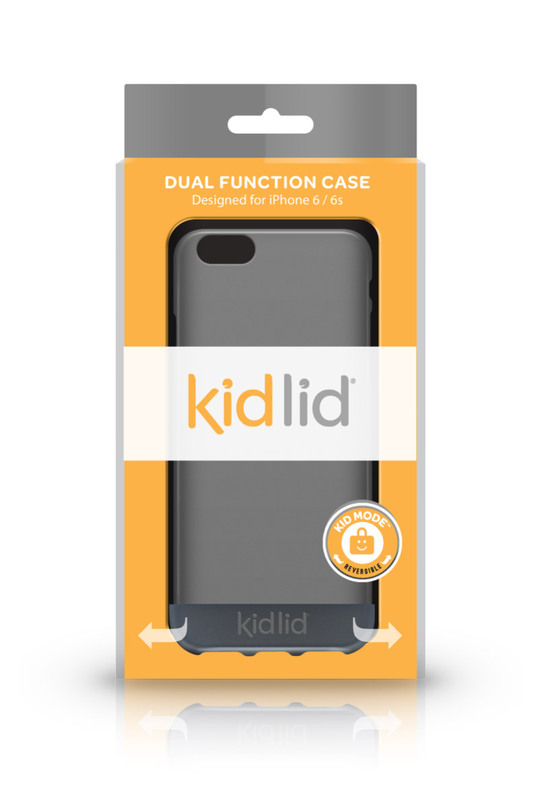 Our newest solution, the Dual-Function Case w/Kid Mode®, is like nothing you've ever seen before. This patented function allows the bottom of the case to quickly flip and reattach, covering the home button, and keeping the little ones from switching out of the app you’d like to keep them in. Pretty cool, huh? Sign up with your email address to receive Kid Lid news, special offers and updates.